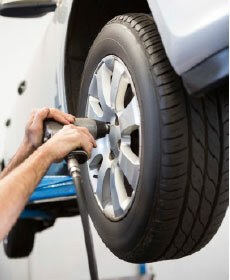 When you buy any set of tires from our service department, get your alignment done for $79.99! *See your service advisor for details! with the purchase of 4 tires. Free rotations for the life of the tires.Please present coupon at time of write-up.